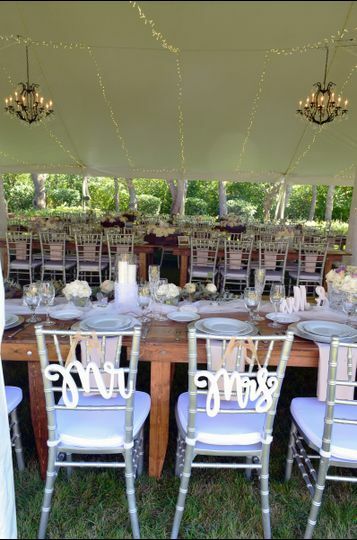 Fairy Tale Tents & Events is an event rental company located in Frankfort, Illinois that specializes in elevating memorable weddings and special occasions with exquisite decor. 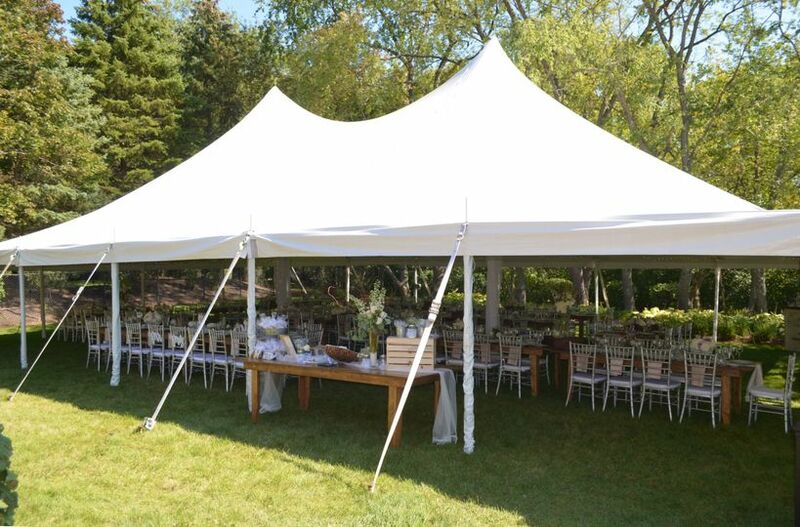 Your wedding design should reflect your vision, and Fairy Tale Tents & Events has the expertise and products to help create the design that is perfect for you. 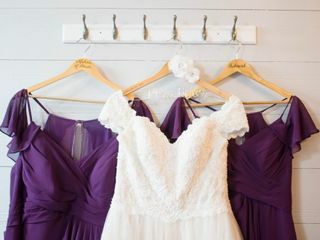 They have been making weddings in Chicago, the southern and western suburbs, and northwest Indiana personal and intimate since 2004. 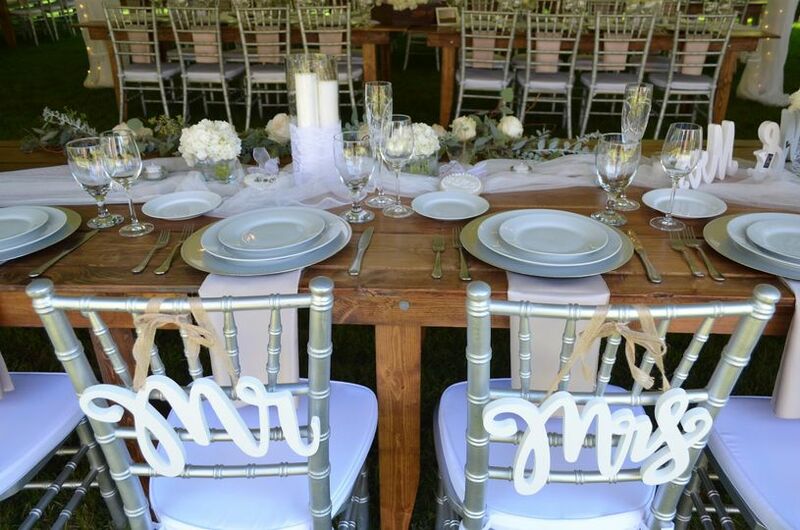 Fairy Tale Tents & Events has everything from luxury chairs, tables, linen, and dance floors to tents, tent accessories, beautiful lights, barware, flatware, china, and glassware. 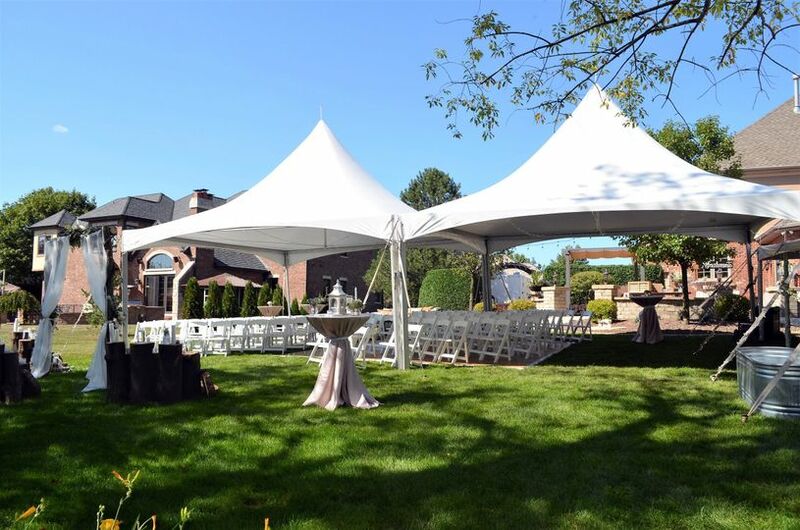 They have lofty tents that can be used for the most elaborate to the most casual weddings and events. 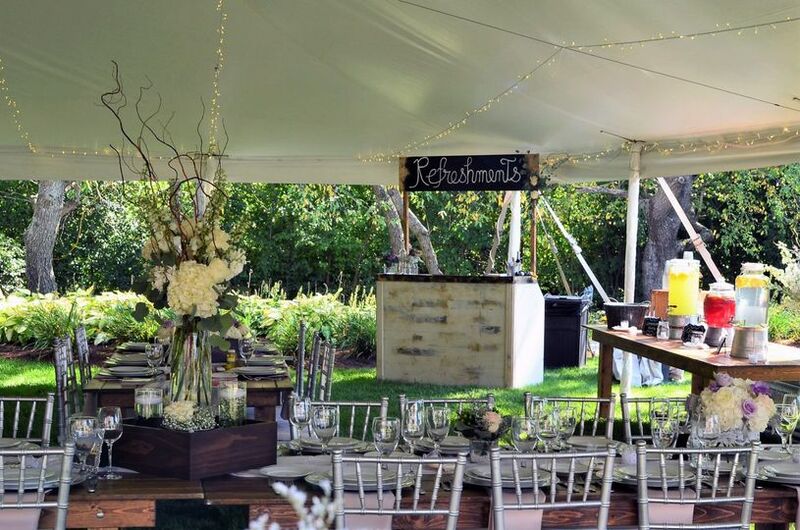 Fairy Tale Tents & Events can also supply professional bartenders and servers. 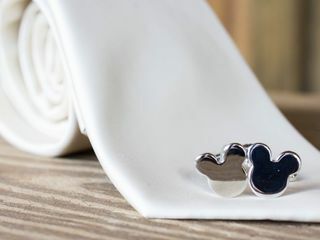 So your wedding is like a true fairy tale, they deliver, set up and clean up their rental items that way all you have to do is enjoy your day. They would love it if you stopped by and saw their showroom! 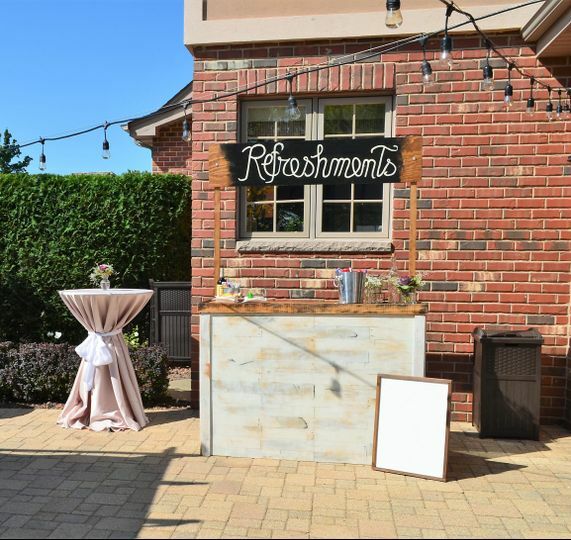 I had the pleasure of planning an event for a client. My name is Terry Knorr, a Wedding Planner. My clients had chosen a tent from a different company at first, the same day I found Fairy Tale Tents and Events. After looking at their website, they fell in love with Fairy Tale's tents. We started working with the staff & I can not tell you how pleased the client was! Julie, Donna & Heather are fabulous! 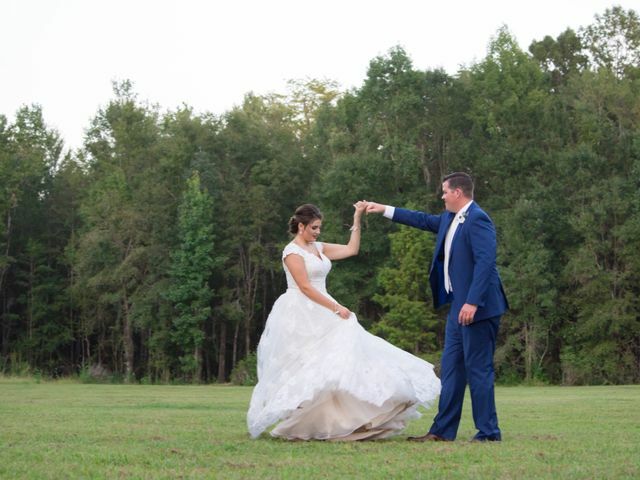 You have to understand, this wedding was on the clients property in the middle of nowhere! With very little power supply available, the staff guided us to generator suppliers that were great. I was on site when Dan(owner)and Tony (Crew Foreman)began the construction of the tent & laminate flooring they said the tent would withstand Gail force winds, it did!! The night before the wedding, there were severe storms & 3 inches of rain. The next morning I arrived at the tent, under 2 inches of rain. Dan knew about the rain and called to see if they can come out to help! I had already arranged help, but I was very impressed that he would go out of his way to help us! That is how the whole experience with Fairy Tale Tents was. The only glitch was 5 table linens were soild,not to the fault of Fairy Tale, but their vendor. When we contacted Donna the morning of the event, she & Heather were angels! They handled it and drove us new linens, over 50 miles!! I would rate Fairy tale Tents 10.5 on a scale from 1-10. 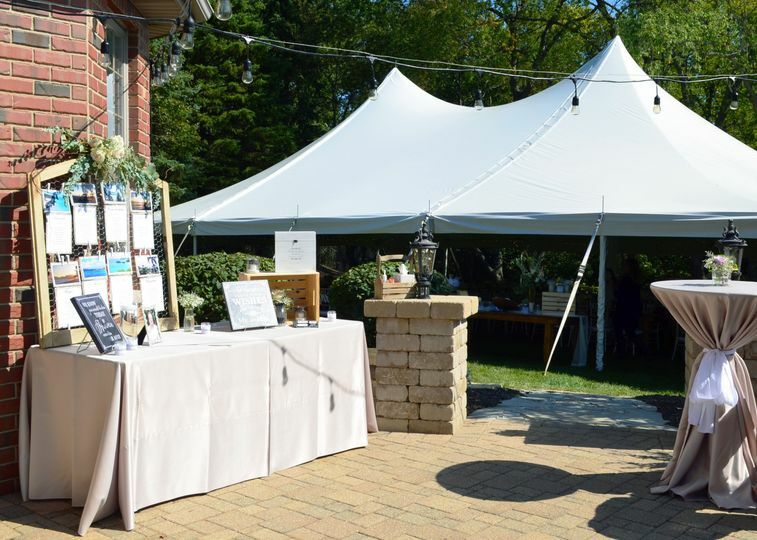 If you are looking for a beautiful Tent, linens, glassware and Excellent Customer Service, Fairy Tale Tents and Events, is the place to call! Went in today for my scheduled wedding consultation and could not have walked away happier! I had many, many questions and Julie was so helpful in answering all of them! Definitely very knowledgeable on the types of tents they offer and helping me envision what our day will be like, down to every little detail. Julie even offered suggestions for things we had not even thought about! Planning the most important day of my life, which once caused much stress, just got that much easier. I cannot wait to begin planning now! Highly recommend to anyone who needs guidance and direction in the beginning stages of wedding planning. Fairy Tale Tents & Events provided the chairs and arch for my ceremony. 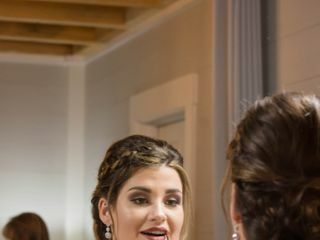 They were extremely helpful and their prices were great for the amount of chairs I needed, and the arch was beautiful and needed no decorations, as it was lattice work, which worked well with my budget! I worked with Donna and she was beyond helpful and very nice in helping me figure out how many chairs I would need for the ceremony. 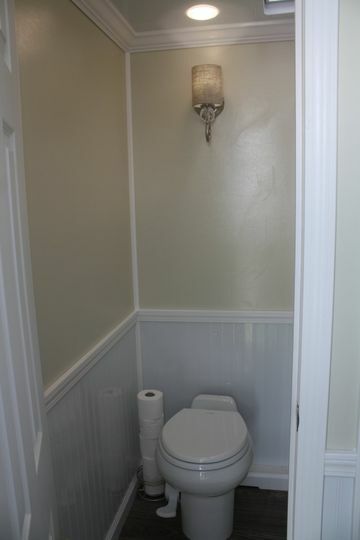 Overall their service was outstanding and I would highly recommend them as a rental company! 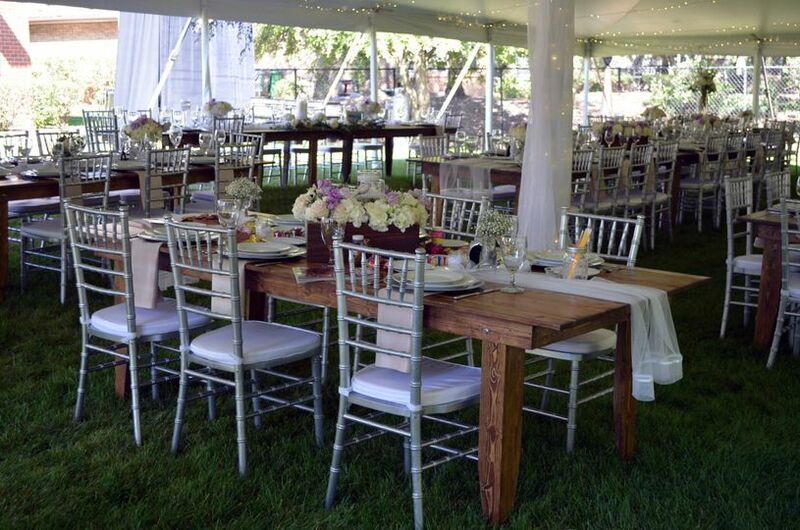 Fairy Tale Tents and Events has everything you need for your outdoor wedding. The tents are beautiful and the service is very professional. 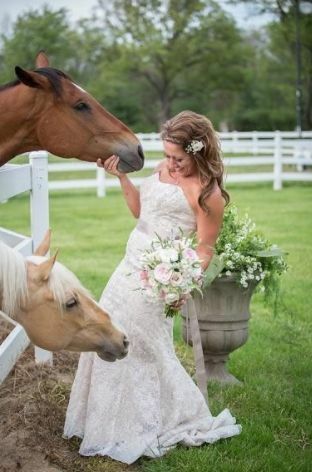 They make outdoor weddings east and luxurious.